The French are known for many things, one of which is wine, the other is creating brilliantly cinematic masterpieces with integrity and artistic value. The Le French Festival 2016 is here and it promises an exhilarating host of events in music, cinema, gastronomy, art and tons more. This 15th edition of the festival is the largest one yet, happening from 12 May to 18 June 2016 in the Klang Valley and in Penang, even extending to first-time participating cities including Johor Bahru. Created in 2001, the French Art & Film Festival has become an exceedingly anticipated annual event in the Malaysian cultural schedule. It’s a great platform of expression for French arts and a medium for cultural exchanges, the festival showcases various artistic fields incorporating many creative stages, each featuring emerging as well as celebrated artists in their field. The festival presents a selection of the best contemporary film releases in participating Golden Screen Cinemas halls. 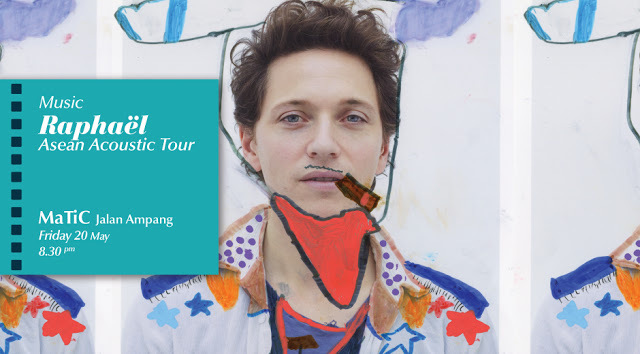 The 2016 edition of the festival is bringing to Malaysia celebrities such as the French singer Raphaël for an extraordinary concert and his partner, the well-known French actress Mélanie Thierry for a Q&A session. Exhibitions, seminars, cooking ateliers or dance shows are highlighting different aspects of an innovative and imaginative France. A sub-festival within the larger festival, relish only the finest in French cinema with more than 15 recent releases including comedies, dramas and animated films, to screen at selected GSC outlets. This year will see an exceptional theme whereby the assortment of the titles presented are film adaptations of illustrious novels. 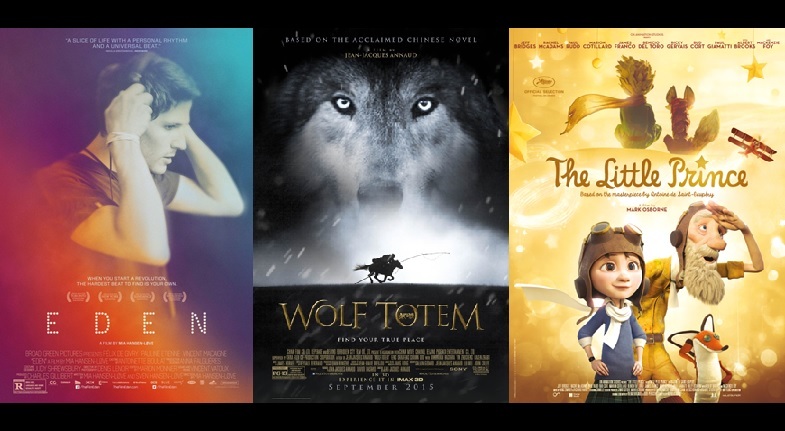 Relive the fantasy world of The Little Prince or escape to the Mongolian steppes with Wolf Totem. There will be a workshop with director Raphaël Haroche and screening of his film Revox. A whole day devoted to football and music, this year the festival wants to recreate a French atmosphere in KL as the Euro Cup 2016 will be hosted in France between 10 June – 11 July 2016. Celebrate music through free open air concerts and watch or take part in activities like football freestyle performances, lucky draws, food stalls and live music acts. From 5pm – 11pm, ten Malaysian bands and one French band will play on the open air stage at The Square, including a performance from well-known French-Malaysian artists Sona One. The incredible event will end with a live screening of the Iceland vs Hungary match at 11.30pm. Go and discover France through 15 events assured to intrigue, stimulate and delight you!